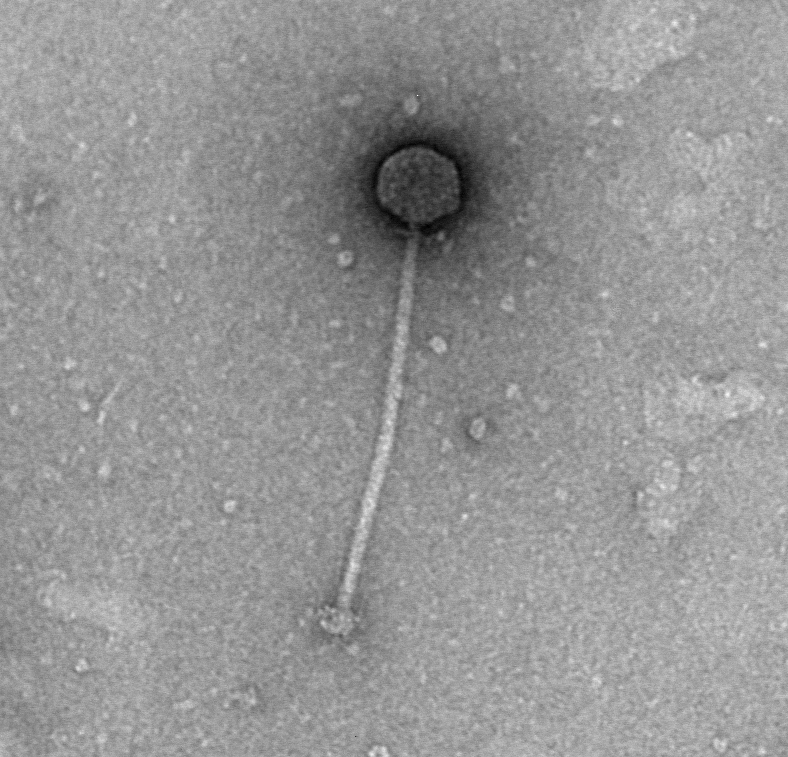 Naming Notes I was eating Utz potato chips while trying to name this phage. Lysogeny Notes Utz does form a lysogen. 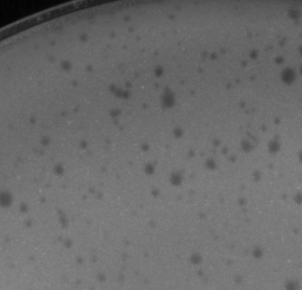 This lysogen was isolated from a "mesa" that formed on a 10uL "neat" titer spot. The Utz lysogen prevents superinfection by Woes, Blueberry, and Wizard (G. terrae phages). Plaque Notes Utz forms turbid plaques of varying size.